Is the stylus the star? 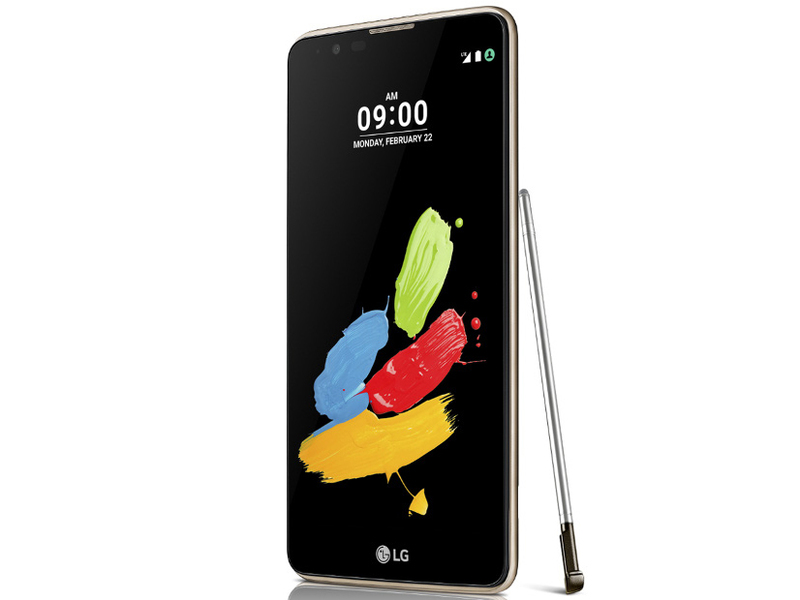 LG's Stylus 2 already points to the pen in the name. However, the phablet offers a feature that steals the show from the stylus. Find out what this is in our report. With its underwhelming screen resolution, mediocre performance, and bland design, the LG Stylus 2 doesn’t make a strong case for consideration above current affordable champs such as the Moto G4. Indeed, with a launch price of around £250, it seems grossly overpriced. The Stylus 2’s prospects aren’t massively enhanced by a competent if inessential digital pen system and curiously archaic DAB+ support. On the plus side, its main camera is capable of some decent (if far from spectacular) results, and its battery life is truly stellar. Ein Phablet mit einem digitalen Stift spricht gerade Nutzer an, bei denen das Smartphone schnell zum mobilen Büro wird: Dank einer leistungsfähigen Notizfunktion können schneller Aufzeichnungen angefertigt oder auch Skizzen zu bestimmten Fragestellungen entwickelt werden. Günstige Alternative zum Galaxy Note? Positive: Support Stylus pen; DAB+ receiver. Negative: Mediocre cameras. Positive: Full connectivity; attractive design; good speakers. Negative: Poor display; low autonomy. 70.04%: This rating is bad. Most notebooks are better rated. This is not a recommendation for purchase.